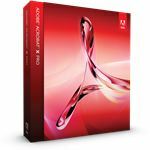 Adobe Acrobat X Pro Review: Is This the Best PDF Software Available? Enhanced productivity and collaboration options keep Adobe at the head of the pack and make Acrobat X Pro a compelling upgrade. There are plenty of apps that enable you to work with PDF documents, but Adobe Acrobat has long been the industry-standard – and not without reason: Acrobat is, to put it simply, the most complete PDF solution on the market. This review looks at the latest iteration of the product: Adobe Acrobat X Pro. As with all Adobe products, Acrobat X Pro is a quick and easy install. There are, however, a couple of points to note. Firstly, the product requires a minimum of 1.9 GB available hard-disk space which, as Acrobat is a single-purpose app, may strike some as surprisingly high. Secondly, the basic installation will result in Acrobat setting itself as the default PDF viewer for in-browser viewing. While the majority of users will probably want Acrobat to be the default viewer, those who do not should choose the Custom Install option that is offered at the start of the installation process. If you’re new to the world of PDF creation, you’ll find that Adobe Acrobat X Pro has a not insubstantial learning curve. That said, once you become familiar with the program, you’ll find that it is actually extremely straightforward. Further, X Pro is simpler to use than earlier versions of Acrobat thanks to its streamlined interface and impressive set of automation features (more about this below). 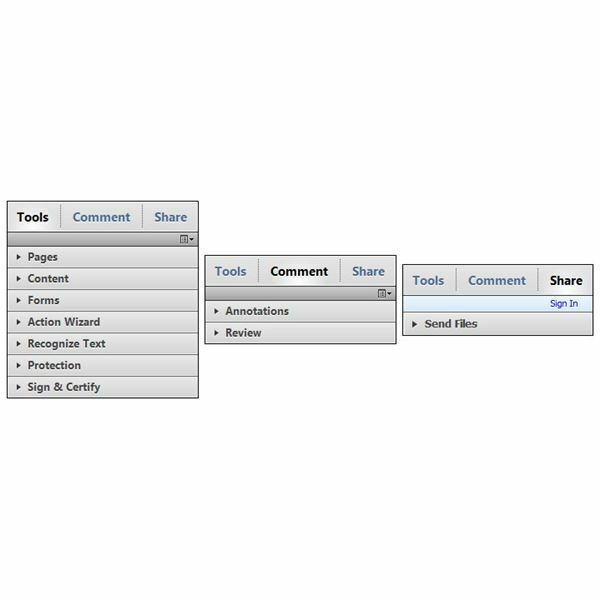 Action Wizard – The Action Wizard enables a sequence of steps to be combined into one Action that can be executed with a single click. 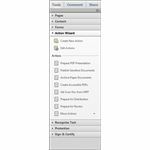 Acrobat includes a number of built-in actions including Archive Paper Documents, Prepare for Distribution, Prepare for Review and Prepare for Web Publishing. 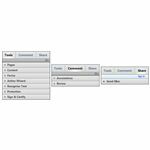 Acrobat also allows custom Actions to be created and easily shared with other users. Further, dialogs can be incorporated into an Action to provide guidance to the users with which the Action is shared. Acrobat’s automation can be a substantial time-saver and can also help organizations to easily achieve a greater degree of consistency. 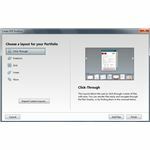 PDF Portfolios – PDF Portfolios enable a collection of files to be grouped into a single file that can be customized with layouts, themes and color palettes. Custom layouts and themes can also be created and used. 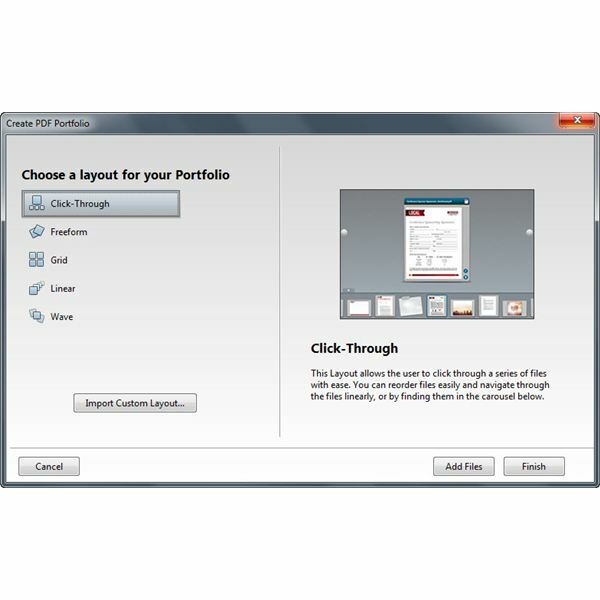 The PDF Portfolios feature is not limited to PDFs – video, Flash, Microsoft Office files and various other forms of content can also be incorporated into a Portfolio. Portfolios is not new to Acrobat – the feature was first introduced in version 9 – but the process has been made considerably easier in Acrobat X Pro and now consists of three simple steps. Shared Reviews – Adobe Acrobat X Pro makes it easier to solicit and work with feedback from colleagues and clients. Similar to the Review features of Microsoft Office, Acrobat X Pro provides various mark-up/commenting tools. 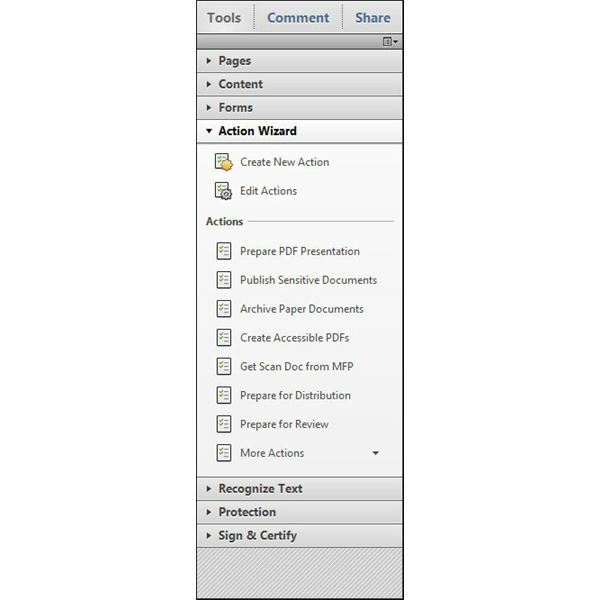 Both the tools and the comments are accessed via a centralized Annotations panel that streamlines the review process. Note that users do not need to have Acrobat installed in order to comment on a document – it can be done with the no-cost Adobe Reader – which obviously makes collaboration much easier. Save in Word or Excel Format – PDFs can now be saved as a Word or Excel document for easy editing. In addition to the feature listed above, Adobe Acrobat X Pro also provides security enhancements including a password strength meter, a Read Mode that suppresses panels and menus while reading or presenting a PDF, better data collection, web page to PDF conversion from Firefox, improved search and more. Adobe Acrobat X is available in three versions: Standard, Pro and Suite. The Pro version includes all the features of Standard, plus it supports the conversion of MS Project/Visio and AutoCAD files. The Pro version also enables audio and video clips to be inserted into PDFs. Acrobat Suite is a collection of apps including Acrobat Pro, Photoshop, Captivate and Presenter. Standard is priced at $299, Pro at $449 and Suite at $1,079. If you only occasionally work with PDFs, you’ll probably find it very difficult to justify Acrobat’s not inconsiderable price – especially as there are much less costly alternatives available that provide most of the functionality of Acrobat. However, if PDFs are something you need to work with frequently, you’ll find that Acrobat’s extensive set of features and ease of use make it well worth the cost. An upgrade from Acrobat 7, 8 or 9 costs $199. Is it worth it? The answer to that really depends on how you use the product and how often. Adobe Acrobat Pro X includes a host of time-saving features that will very quickly cover the cost of the upgrade in environments where PDFs are frequently created or edited or where it is common to work collaboratively on PDFs. In other environments, the upgrade is less compelling. While Acrobat certainly isn’t the cheapest PDF app available, it is undoubtedly the best. If you need to create, edit and share PDFs on a regular basis, Adobe Acrobat Pro X is the obvious choice. Two thumbs up. Product box shot courtesy of Adobe. Screenshots provided by Adobe and author. *Please note - the author received 'Review copy of Adobe Acrobat X Pro' from a company other than Bright Hub in order to develop the content contained within this article or review.